How does the foreign exchange rate offered by Raffles compare to TransferWise? When sending money internationally, it pays to go beyond your bank and look for the cheaper options available. Avoid hidden fees by choosing a provider who'll show you where your money is going. Finance isn't fair unless it's transparent. 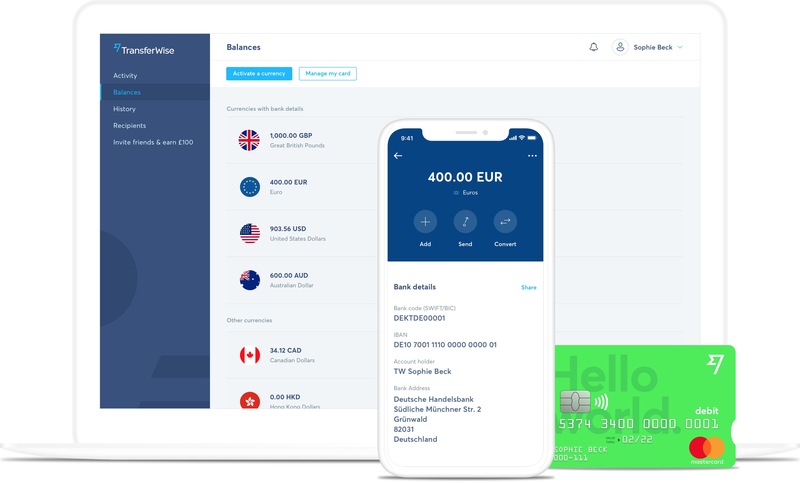 TransferWise gives you the mid-market exchange rate, with our small, fair fee – so you always know what you’re getting. How expensive is the Raffles money transfer rate? We regularly check our prices against banks and other providers to show you how much you could save with us. Raffles money transfers may seem cheaper at first, but these prices don’t include SWIFT fees – which could cost you an additional SG$20-SG$65 on each transfer (prices were collected on 26/11/2018 and might have changed). TransferWise was founded on transparency. It’s your money. We believe you should know where it’s going. It’s only fair. Banks use the mid-market rate, also known as the interbank rate, when exchanging currencies between themselves. They add hidden fees to the rate they give their customers. This is why you’ll see different exchange rates across providers – you’re paying the difference between the mid-market rate and the rate quoted by your bank. Customers lose money to these hidden fees when they make a transfer – often without even realising. What's the Raffles exchange rate for online money transfer? There’s only one true exchange rate – the mid-market rate. Banks and money transfer providers use this rate to exchange foreign currencies between themselves, but add hidden fees to the rates they give their customers. That means you get a more expensive exchange rate. There’s no such thing as 0% commission – the fee is just hidden in the rate. Yes. Raffles offers currency exchange in bureaux de change, in their stores and online. But when you buy travel money in cash – either in store, online or with click and collect – you could be subject to an unfair exchange rate with hidden fees. Use a travel money card instead to save when travelling abroad. Buying travel money with Raffles? Buying travel money in cash can be expensive, as you won’t get the true mid-market rate. 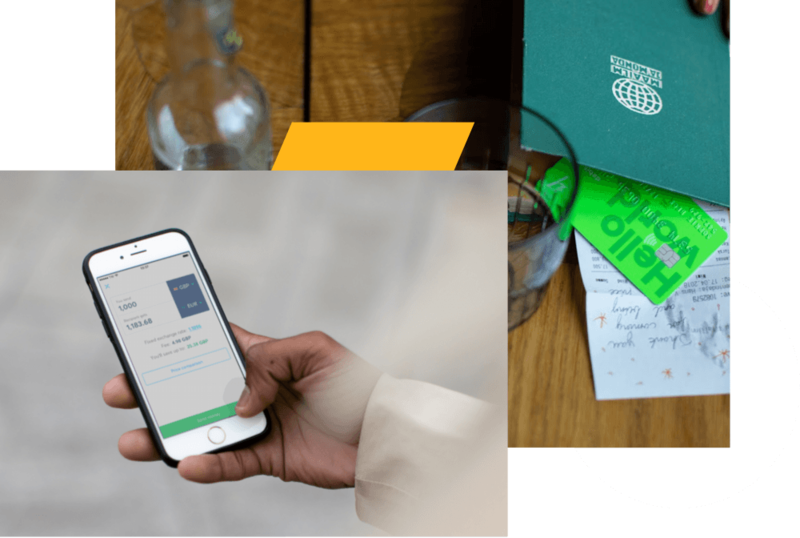 Use a travel money card – like the TransferWise borderless card – to store money in multiple currencies, convert at the mid-market rate, and withdraw or spend at ATMs and shops worldwide. 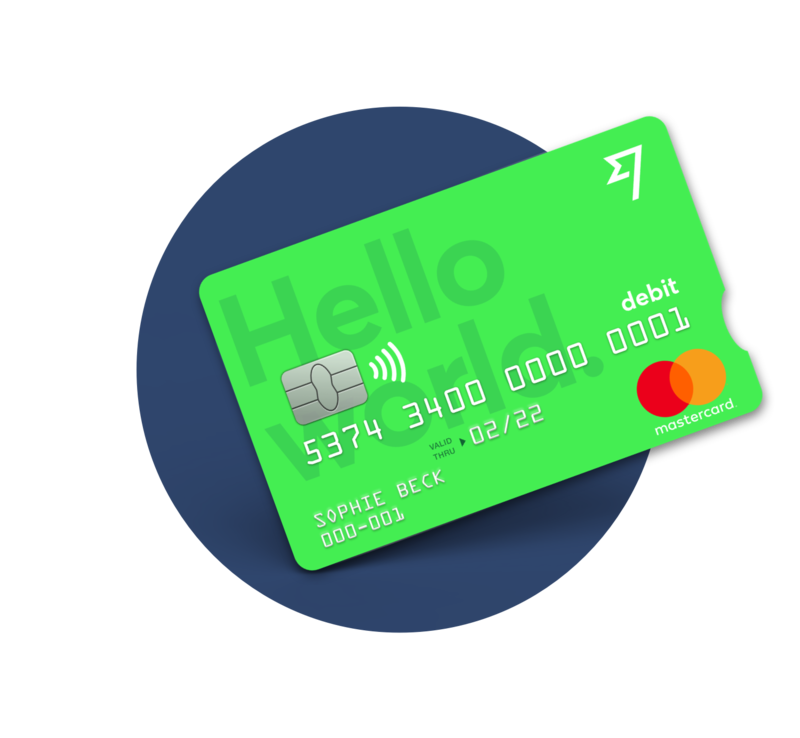 The TransferWise multi-currency card is accepted wherever Mastercard is accepted. If you see the Mastercard logo, you’re good to go. Ready to leave Raffles behind?